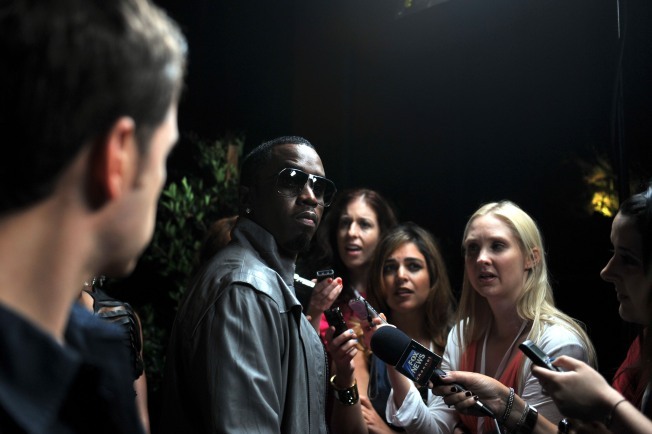 Sean Combs is a wanted man. Who are the most important New Yorkers? During the city’s gilded age “the only four hundred,” who mattered, according to late 19th century society critic Ward McAllister, who published the “official list” in 1891, were those who were “at ease in a ballroom:” Astors, Rockefellers, Roosevelts and the like. But a lot has changed since then: All those people are dead and massive wealth isn’t what it used to be. The Museum of the City of New York decided it was a time for a new list. To commemorate the 400 years since Henry Hudson wandered into New York Harbor, the museum has published “New York 400: A Visual History of America’s Greatest City” and, to go with it, compiled a new “non-definitive” list “intended to be fun and provocative, stimulating New Yorkers and those who love New York City everywhere to think about others they believe should be on our next list,” Susan Henshaw Jones, the museum’s president told The New York Times. The new list, arranged alphabetically, has kept a couple of the Astors (John, the fur trader turned developer after whom Astor Place is named and Brooke the socialite philanthropist) but also includes artists, musicians, and politicians from across the spectrum: Richard Avedon, Sean Combs, Tom Wolfe, and Mayor Bloomie are a few who made the cut, joining Ethel Merman, Robert Moses and Edna St. Vincent Millay, and P.T. Barnum. The only thing more entertaining than imagining who else should be on the list is imagining what it would be like if they were all in the same ballroom.